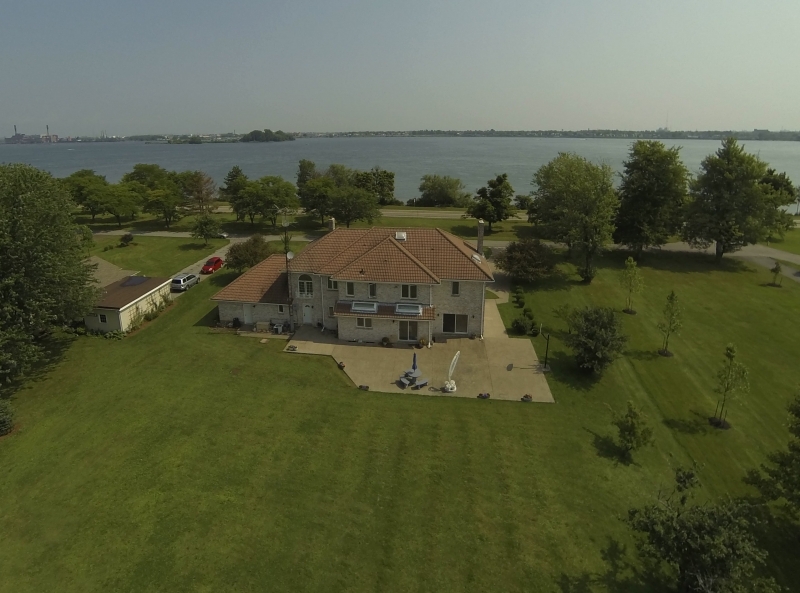 Showing an aerial view of your property offers a magnificent view of surrounding areas especially if your property happens to be on the water or near other natural parks and features. We are pleased to offer a complete photography service for showcasing residential homes and properties. The aerial photographs and video if requested offer a unique perspective showing off your curb appeal so to speak, making it the perfect view for perspective buyers. Private home sellers as well as real estate agents have used our services to truly showcase a home and property especially when that property is adjacent to a natural park or along the water's edge. 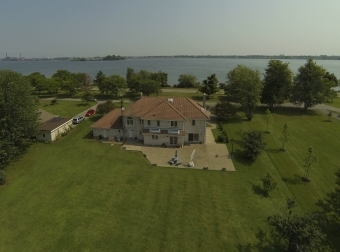 Waterfront properties and those in proximity of lakes and rivers are sought after. Now a short walk to the beach is visible in your listing. Golf courses find our aerial photography and video perfect for demonstrating the course layout and design and in some cases even walking one through the course hole by hole. We have provided aerial footage along with on-the-ground stills for golf tournaments and other events taking place in these scenic settings. Farm owners utilize our services to show the size of the property, and have also used our services for inspecting crops, fence lines and water ways in remote areas. The possibilities are endless in what we can capture through the use of our state-of-the-art drones, video and cameras.